Our culture is a big part of why we teach our kids Spanish. 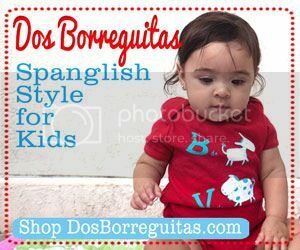 But even if Spanish is not the language of our ancestors we know that learning another language gives us and our children a deeper understanding of other people and cultures. 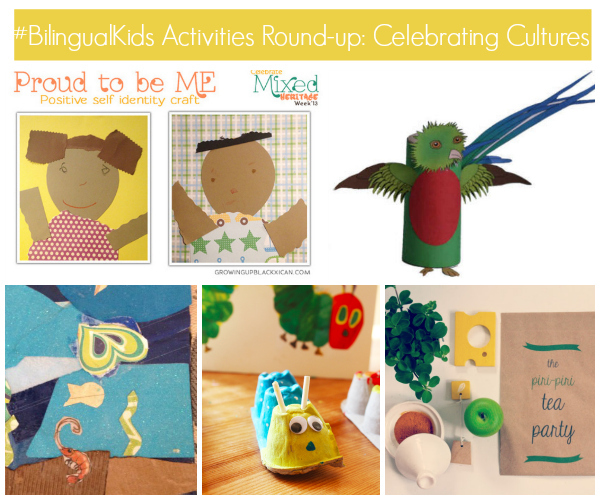 For this week’s #BilingualKids Round-up we have focused on fun crafts for kids that celebrate culture and the diversity in our world. 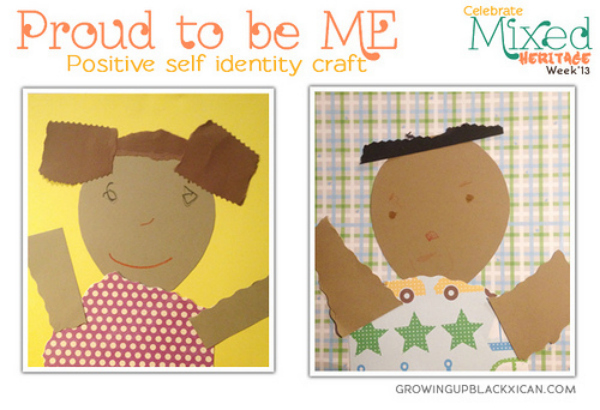 This beautiful craft by Ruby of Growing Up Blackxican is all about instilling a positive self-image in kids. It teaches kids to love their heritage whether it be from one ethnicity or many. Click here to read Ruby’s story and craft instructions. 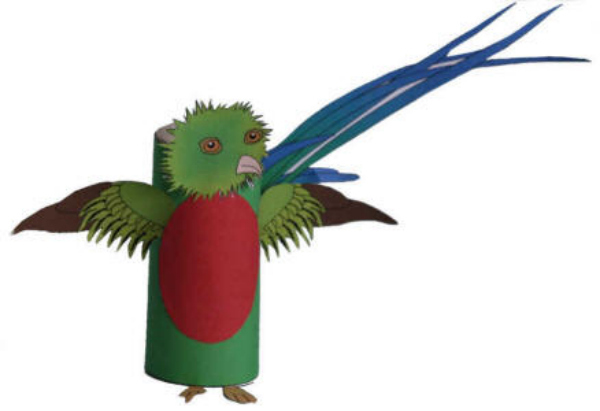 Paula of Growing Up Bilingual shared a round-up of crafts and activities for kids to celebrate Guatemala’s history and culture. Click here to view activities and crafts. This craft by Moms Gone Global was inspired by Romare Bearden’s art. Bearden was an African-American artist whose style was shaped by his experiences growing up as well as art from other cultures. Click here to find out more about Bearden and for craft instructions. 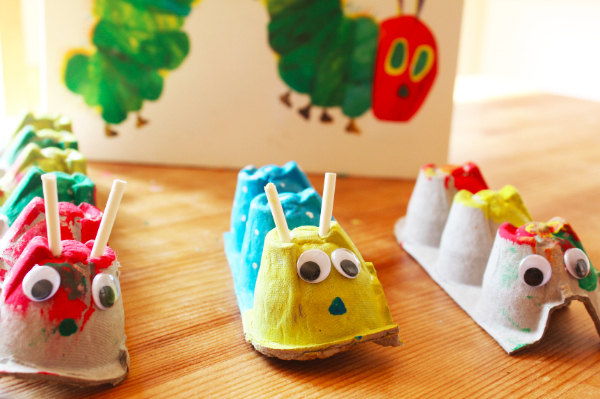 Danielly of Un Dulce Hogar shared this simple and cute craft to do after reading the children’s book “La Oruga Muy Hambrienta”. This very popular book can be found in English and Spanish. 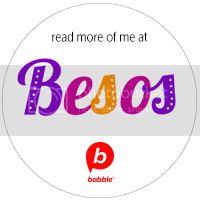 We love that this craft is a fun way to reinforce the art of storytelling and it’s also a great catalyst for conversations in Spanish. Click here to view the craft instructions. It’s no secret that food is a big part of every culture. The Piri-Piri Lexicon blog shared a list of simple recipes from around the world that our niños can help us prepare. This is a great activity to introduce our kids to different foods and start a conversation about other cultures and countries, one dish at a time. What a wonderful idea for a post! 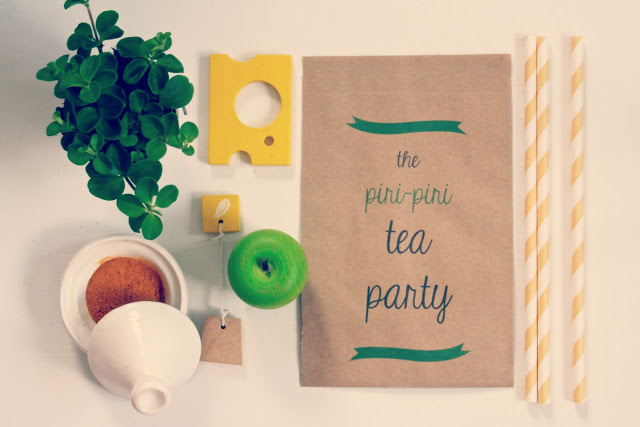 It’s so fun for kids to learn about and celebrate other cultures through craft activities! 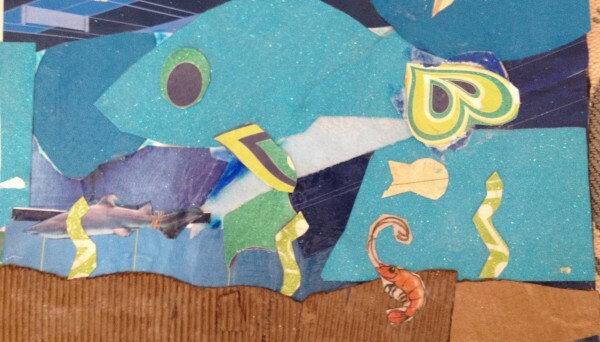 Thank you for including our collage craft. 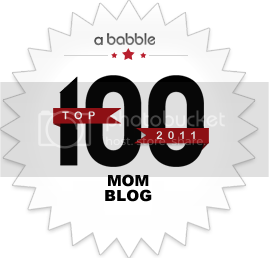 Jill@MomsGoneGlobal´s last post ..Multicultural Kid Blogs Scavenger Hunt: Today’s Clue! Thank you for providing such a wonderful craft to feature! thank you for linking to our food carnival. there are so many great recipes to try. I am slowly working my way down the list myself! !